Good Chinese company to buy pigment and dye ink from? Discussion in 'Retail Refillers Forum' started by peperi, Jul 12, 2012. Do you know some good and legit companies from China that have dye and pigment inks to sell? besides the import duty would make them more expensive than the best quality inks recommend on this forum..? 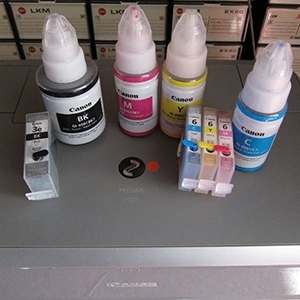 Do you know some companies that have good inks and not expensive and that are not from China? what the quality of Chinese ink are like, it may be very good but who can say. because you know how they are with bottles of liquid nowadays and who can blame them. i know some popular site in China, alibaba,dhgate,aliexpress,tradtang, i usually do business with aliexpress.